Downloads of most of our tracks are now available. All Cds now £10 (plus VAT if applicable). Omnibus Classics offers a small selection of CDs which are not directly cello related! These excellent CDs are available via the Cello Classics website, for the same price, and under the same terms and conditions as for normal Cello Classics releases. 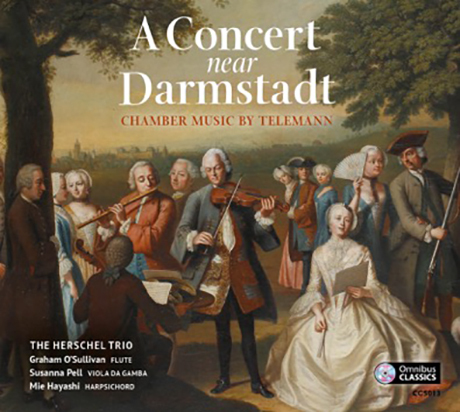 LATEST RELEASE: "A Concert near Darmstadt"